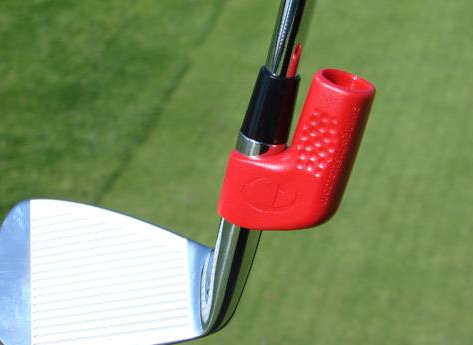 I think there are lots of little things that can affect a golfer's swing. That's why having the right coach is so important. Without someone there to correct you, you will keep on making the same mistake over and over again. It helps to have video or pictures that show exactly how to get the swing correct and how to adjust your stance and other aspects of your body positioning in order to hit the ball the way that you want to.